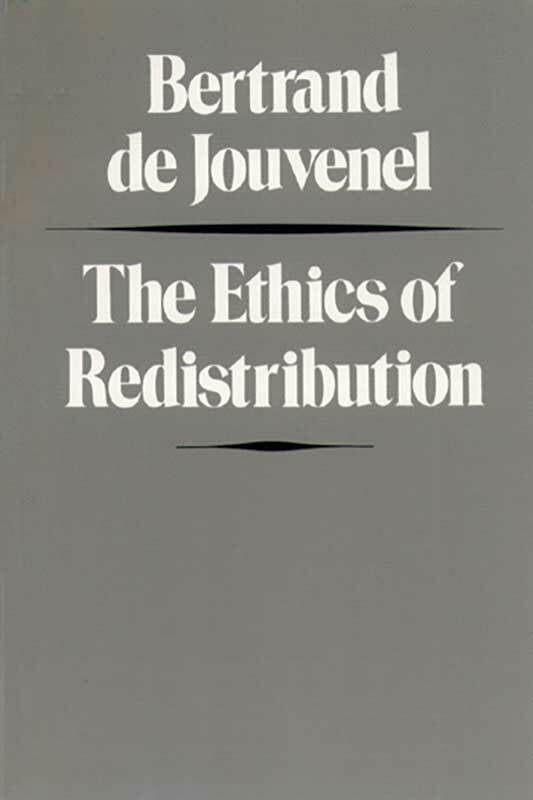 In this concise and elegant work, first published in 1952, Bertrand de Jouvenel purposely ignores the economic evidence that redistributional efforts sap incentives and are economically destructive. Rather, he stresses the commonly disregarded ethical arguments showing that redistribution is ethically indefensible for, and practically unworkable in, a complex society. John Gray is Professor Emeritus of European Thought at the London School of Economics. Foreword and preface to the first edition, introduction, appendix, index.